a manufacturing, packaging and trading company of Corinthian currants and Sultana raisins was found in1968 in NEMEA, a small city of Corinthian province, which is the most famous area in Corinthian currants gulf-a variety, and sultanas production. 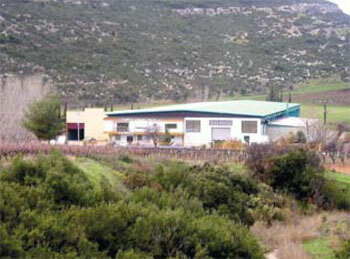 Geobres s.a main buildings are 6.500 square meters, in a 20.000 square m. land. 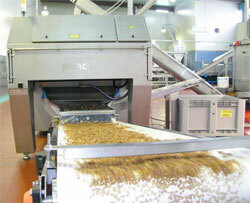 Its production capacity is 20 tones Corinthian currants and more than 15 tones sultana raisins every seven hours. All our products , currants ,sultanas, raisins and dry mixed fruits are available in a variety of packaging from :200 kg cello bags ,up to 15kgrs carton boxes, in bulk. 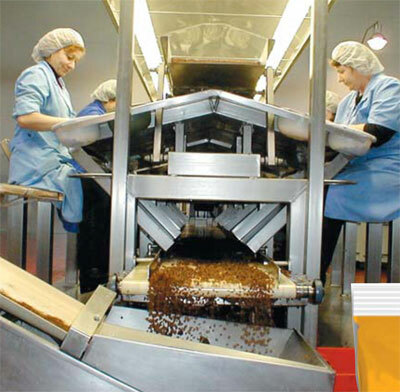 GEOBRES company has been assessed and certified as meeting the requirements of ISO 9001:2000 - ISO 22000:2005 as well as H.A.C.C.P hygiene systems in its proceeding techniques of Sultana Raisins and Corinthian Currants. Also in Geobres factory there is a modern fumigation system, as well as biological cleaning for the factory's wastes.